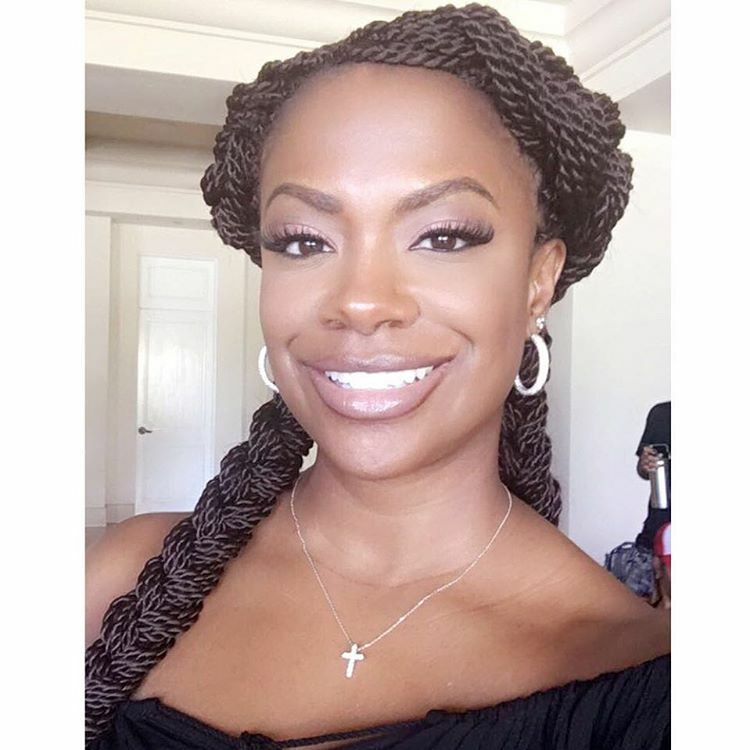 Kandi Lenice Burruss-Tucker (born May 17, 1976) is an American singer, songwriter, television personality, actress, and business woman. 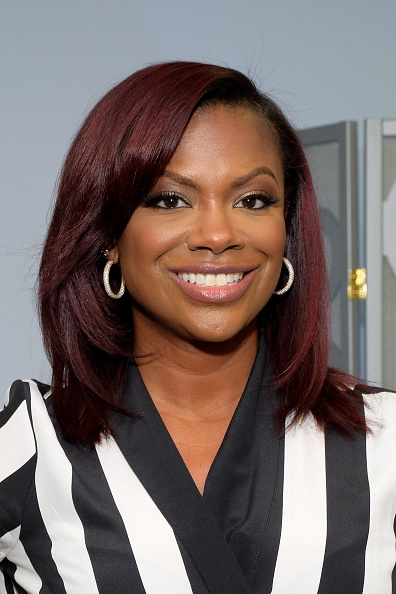 Burruss first gained notice in 1992 as a member of the American vocal group Xscape. 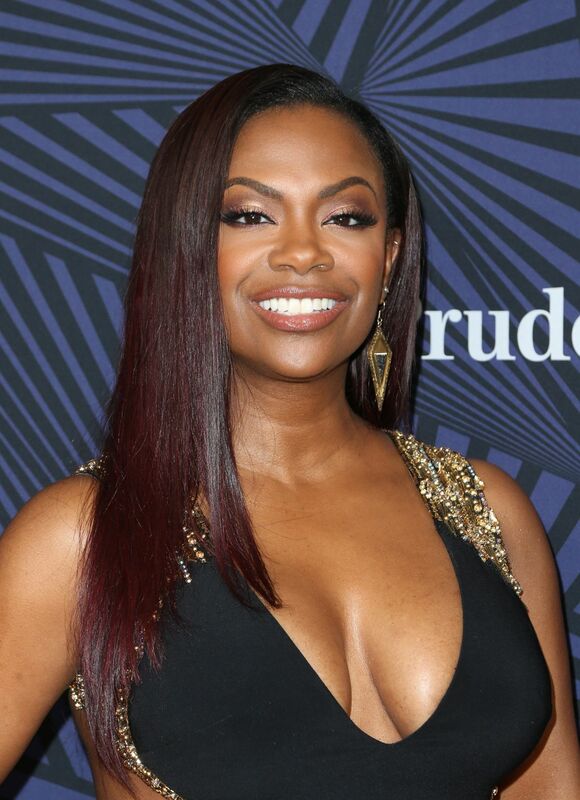 In 2000, She won a Grammy Award for Best R&B Song for her writing contributions on the TLC hit song "No Scrubs". 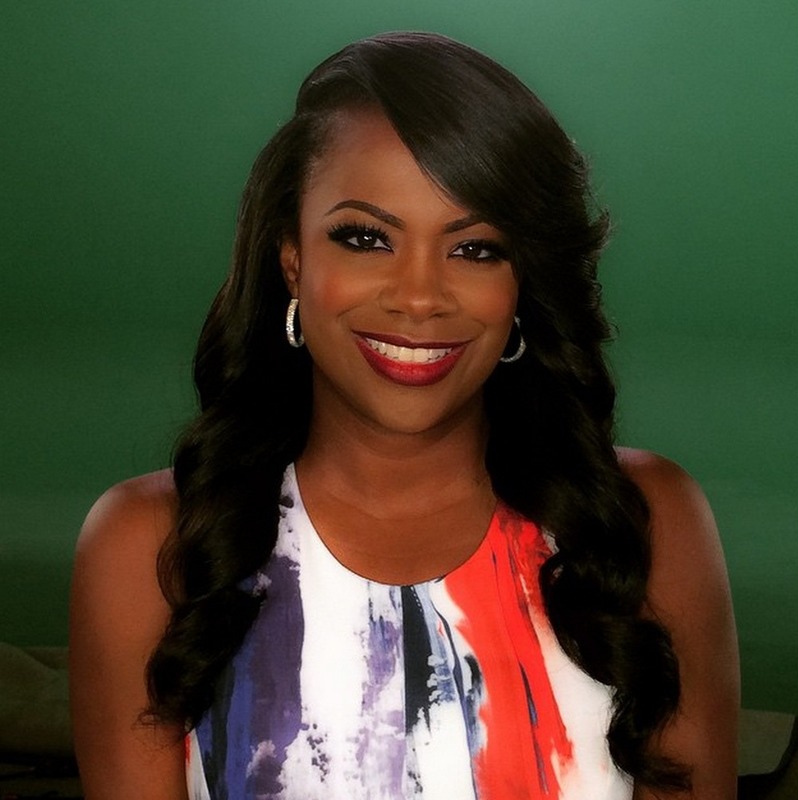 Burruss currently stars in the Bravo reality television series The Real Housewives of Atlanta since its second-season premiere on July 30, 2009. 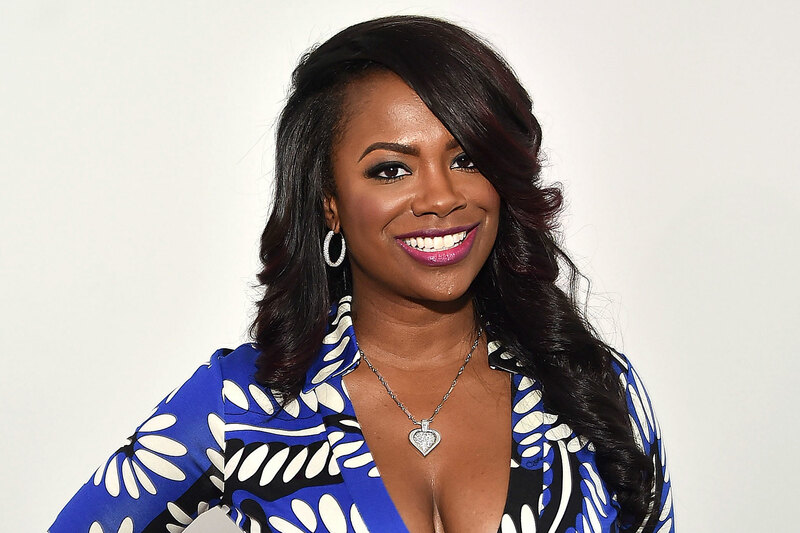 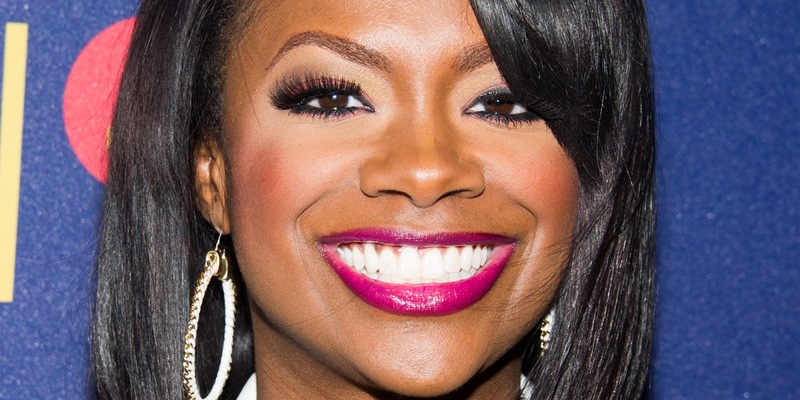 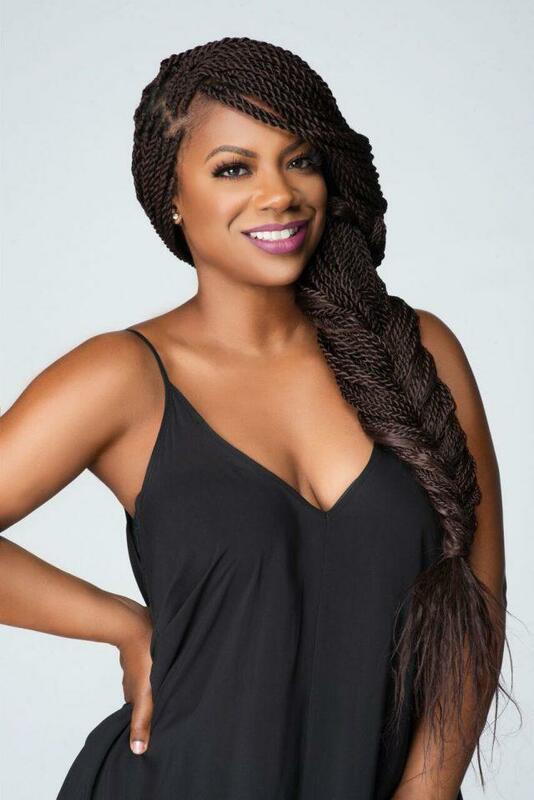 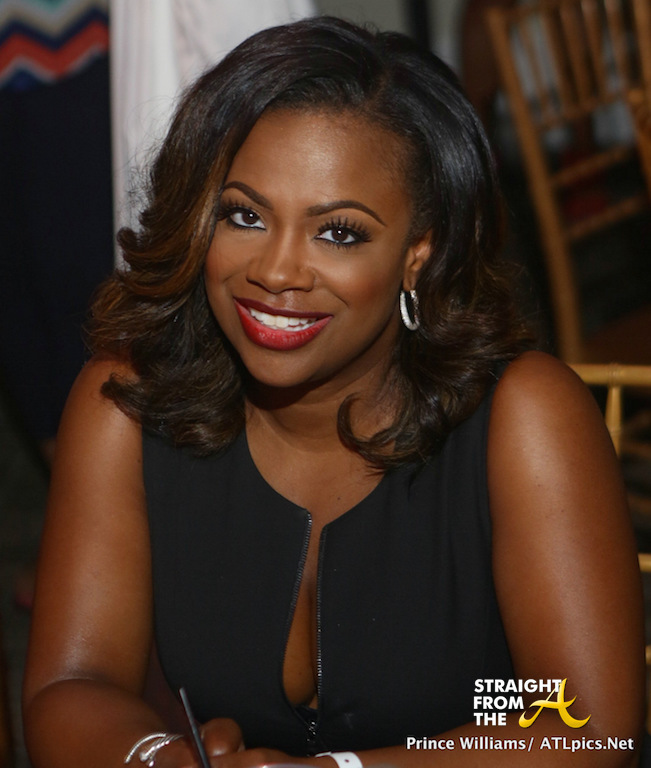 What would you ask Kandi Burruss?